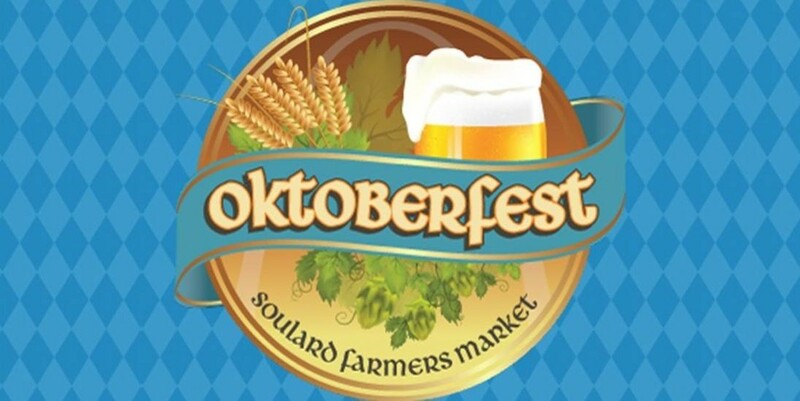 Oktoberfest at Soulard Market returns October 12-13, 2018! The annual event is organized by the Soulard Business Association and celebrates both the city's and neighborhood's German heritage through two days of food, drink, live music and entertainment. 2018 will feature an open-air plaza, wine garden, seven bands (including Grammy award-winning Brave Combo), axe throwing activities, stein holding competitions, and the return of Oktubafest. Entry is FREE. Beer (from Anheuser-Busch), wine (from Stone Hill Winery) and food (a special menu developed by Soulard's own Bogart's Smokehouse) will be for purchase. VIP tix available.